The former Sofitel hotel in Bloomington is now operating under the Sheraton banner and on a traffic-laden Thursday evening I decided to stay in, do some work and eat at Colette’s. Last January I spent a few nights at the Sofitel and enjoyed some of the preparations from the staff at Colette, while others fell flat, so I was a bit apprehensive when I entered the restaurant. I was immediately seated and the staff quickly arrived, asked for my drink order and offered two varieties of bread, slices of sour dough and a multi-grain mini-roll. I asked for one of each. Both breads were cold but delicious, great flavors and texture. 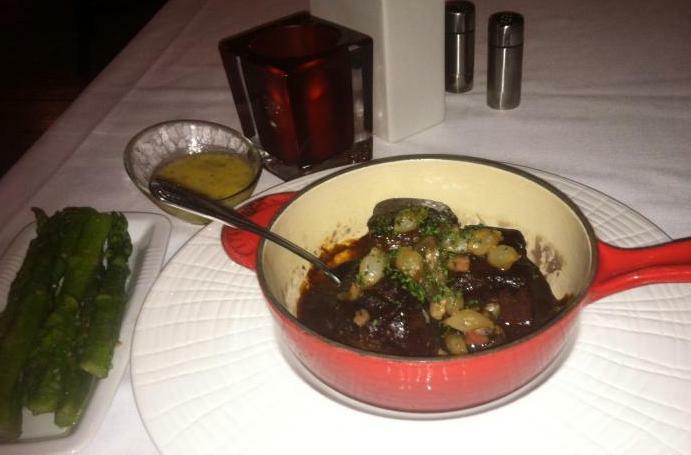 I ordered the escargot for my appetizer and the Beef Bourguignon for an entrée with a side of asparagus. I was forewarned that the escargot would take 20 minutes, which was not an issue for me. 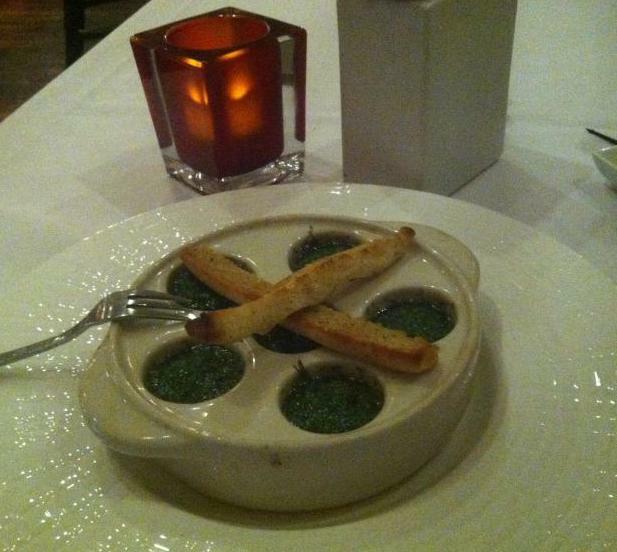 The escargot dish arrived ten minutes later, there were six escargot, each topped with parsley-garlic butter. They were scalding hot (a head’s up to others). My first bite brought déjà vu from my previous visit. The escargot were cooked perfectly, soft without being chewy, but the chef again shied away from any salt in the presentation. I added a pinch of salt to each and it elevated all of the flavors. What started as a bland dish, ended with great flavors. The Beef Bourguignon arrived in its own cast iron pot. It contained three good sized pieces, smothered in a deep colored sauce, bacon, mushrooms and baby pearl onions. The first bite was fantastic. The meat was slowly braised for several hours, incredibly tender and absorbed a lot of the rich flavors from the wine sauce. The bacon added a high level of smokiness to the sauce and the onions were sweet, releasing all of their natural sugars. The asparagus were also prepared to create just a mild bite in texture. The Hollandaise sauce was a little mild and did not add anything to the dish. Overall it was a delicious entrée. 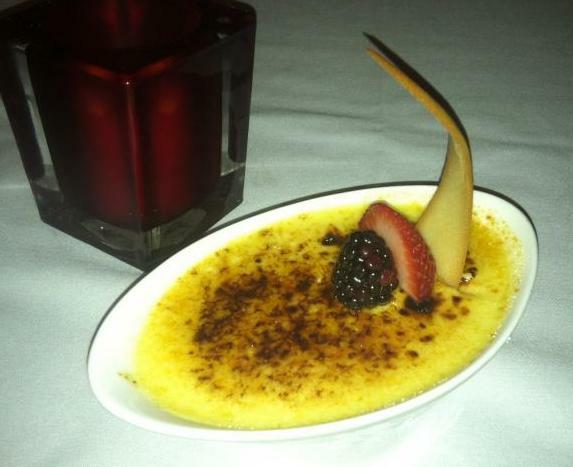 For dessert I ordered the Crème Brulée, a large portion served in a deep bowl, versus the traditional flat ramekin, with a thin layer of torched sugar and a few berries. It was extremely smooth and not overly sweet, and when paired with the caramelized sugar created the perfect balance of sweetness. Overall I was very pleased with this visit to Colette. 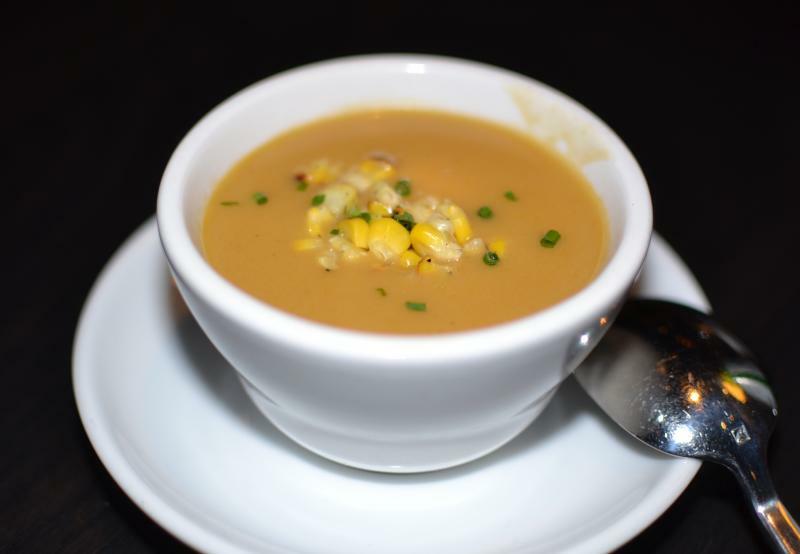 As a restaurant within a hotel it delivers a delicious alternatives to guests; as a stand-alone option for Bloomington, Edina and Eden Prairie, it offers an excellent choice for a special dinner. I wasn’t sure what to expect after my memorable visits to Saffron (one of my favorites) and seeing the photos on-line for WSK. 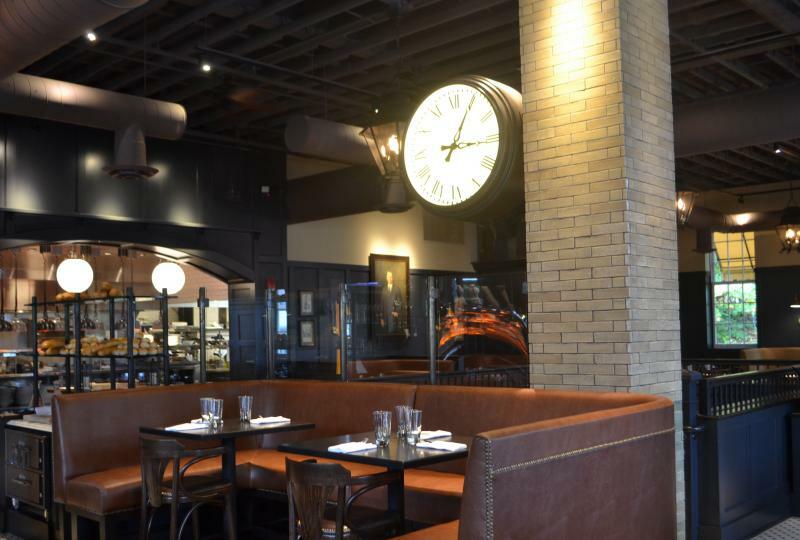 Was this restaurant the polar opposite of the demure setting downtown? Was this really the creation of Sameh Wadi, one of the best chefs in the US and his brother Saed? 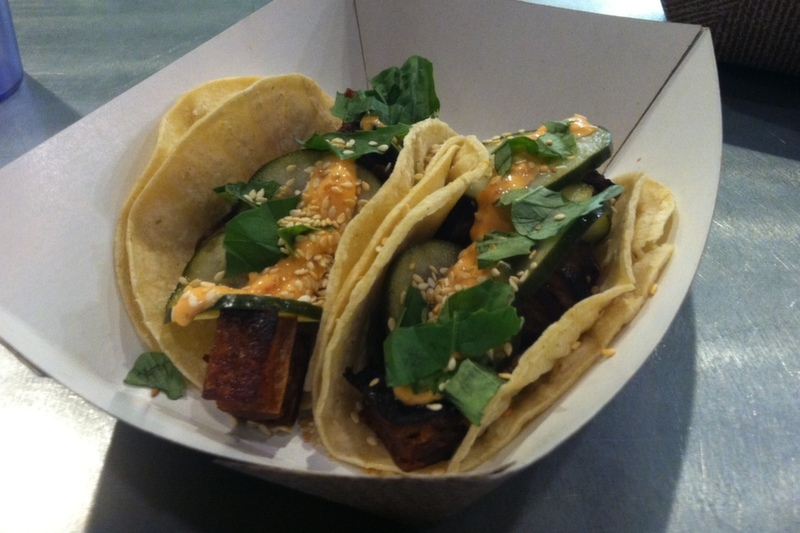 But then I read the philosophy of WSK…bringing global street foods to the palates of MSP, and I decided to see what this hot-place would offer. 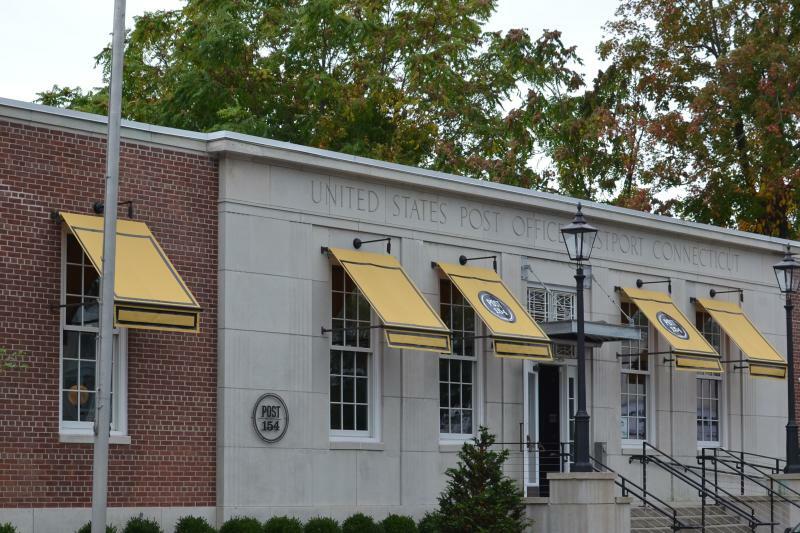 The exterior is best described as basic, lots of windows, not much signage with two doors…enter the door at the right half of the building, not the one with the sign that states “Exit →.” The “foyer” includes a combination cash register / ordering station and above this combo-station is the wall mounted menu, fully emblazoned with sections, and choices within each section. I ordered three items, the “Kingston 12,” Jerk Beef, slow-cooked beef brisket with mint chimichurri and queso fresco; the “La Panza,” Caramelized Lamb Belly with pickled cucumbers, sesame seeds, basil and secret sauce; and the Korean “BBQ” Beef Short Ribs Lettuce Wrap with house-made kimchi. You pay and receive a number stand which you place on the table and a runner brings the food to your table. With no utensils or napkins on the table, make sure you make a stop at the self-serve area for forks, spoons, chop sticks and napkins. You can also grab a bottle of Sriracha sauce, and if you do not want a bottled beverage, there is a water canteen with carafes and glasses. 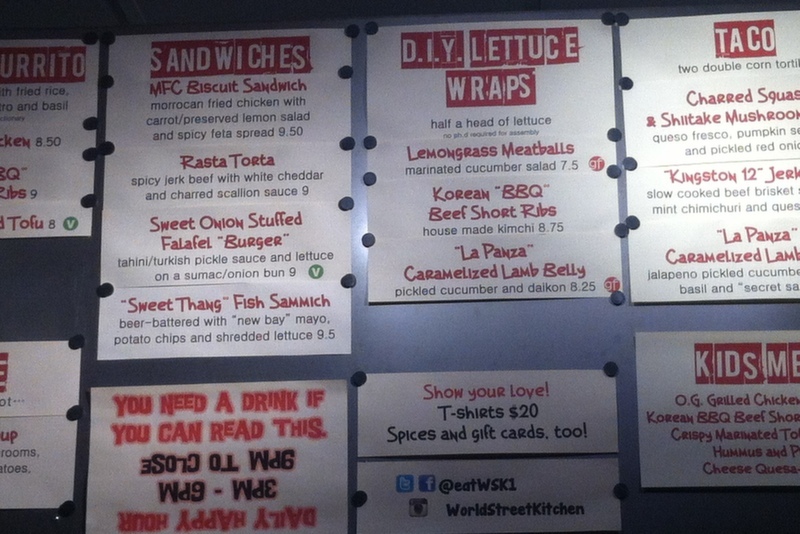 Each taco order includes two medium sized tortillas and the Lettuce Wrap is a DIY event. 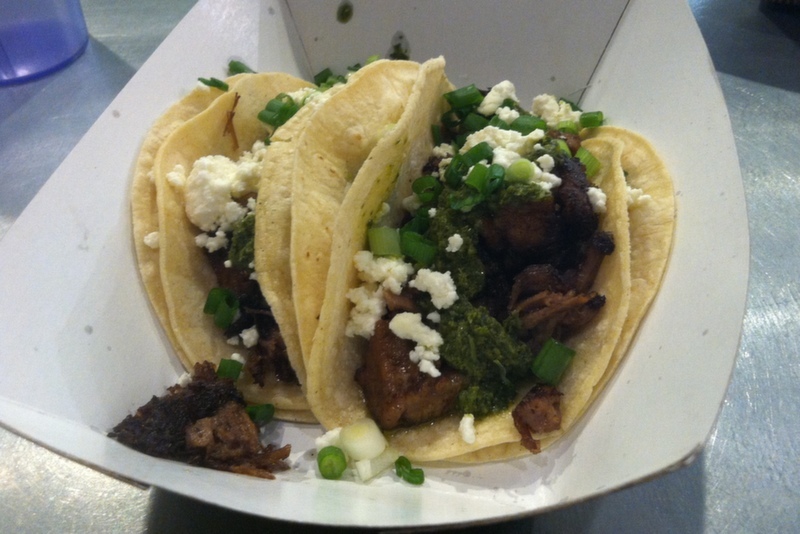 I started with the short beef brisket tacos and these were delicious. The meat was tender, flavorful with a moderate level of spice. Then the kitchen kicked up the spice level with the pureed mint chimichurri, and mellowed the palate with the crumbled Queso cheese. The three components worked perfectly together. It was a great start to the meal. The Lettuce Wrap arrived in two paper containers (like those at a hot dog stand at the ballpark), the first contained a large selection of lettuce leaves and the other included two mounds, one meat and the other kimchee. The presentation was incredibly unappetizing, but flavors were over the top fantastic. Take a lettuce leaf, add scoops of the shredded rib meat and a little kimchee, roll and eat. The combination was like none I have eaten in a while. The meat brought spiciness, the kimchee (loaded with shredded carrots) was more sour than spicy and then the sweet crunchiness of the lettuce leaves added the final component. It was delicious. The staff was scant, the cashier and a couple of runners. Other than the cashier who noticed my “food push” they basically stay to themselves, with zero interaction with the guests. 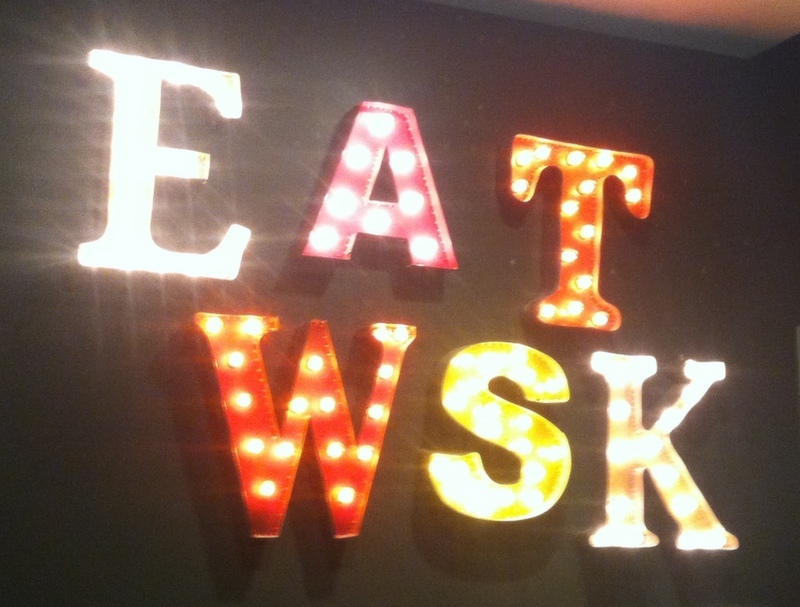 Overall WSK was an interesting adventure. If I were in my 20’s, out with friends I would probably think it was a great inexpensive dinner. Other than the food, the ambiance was lacking, the service was non-existent and it was a get ‘em in, get ‘em out eatery. It has its place as a great quick meal, with great food but you need to know that it is totally different from Saffron. 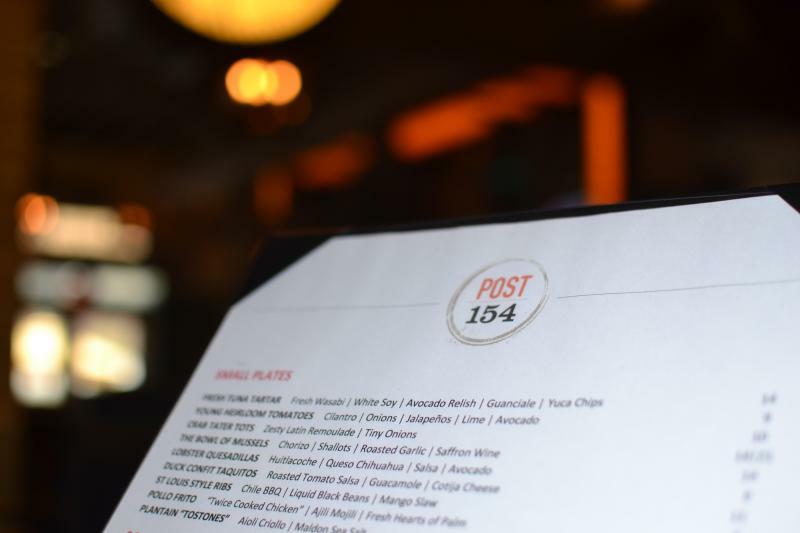 I recently attended a press dinner at Post 154 to sample numerous selections from its award winning Chef Alex Rosado’s introductory menu. Overall the dishes were visually artistic in their construct and many presented delicious flavors. 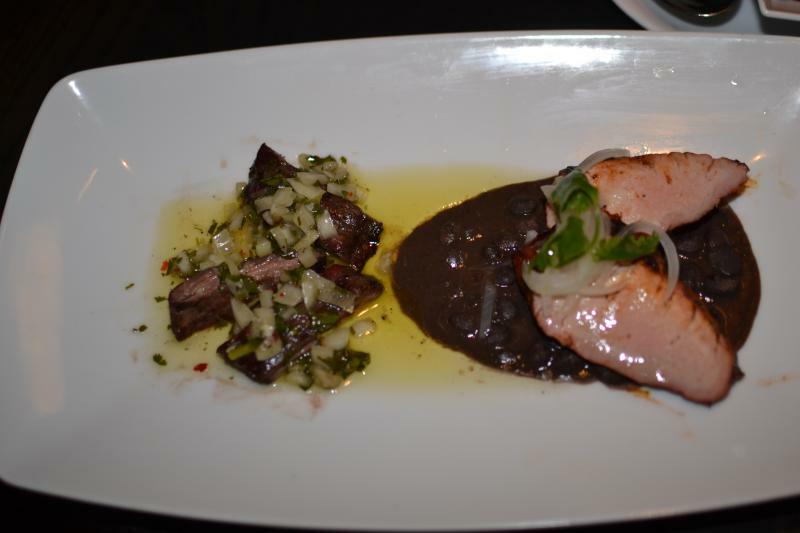 The event started with three “Small Plates;” the “Portuguese Octopus” with avocado, red chili sauce and EVOO, “The Bowl of Mussels” with Chorizo, shallots, roasted garlic in a saffron wine broth, and “Lobster Quesadillas” with huitlacoche, Queso Chihuahua, salsa and avocado. The octopus was outstanding. Chef Alex braised the octopus for four hours before marinating in a key lime vinaigrette. 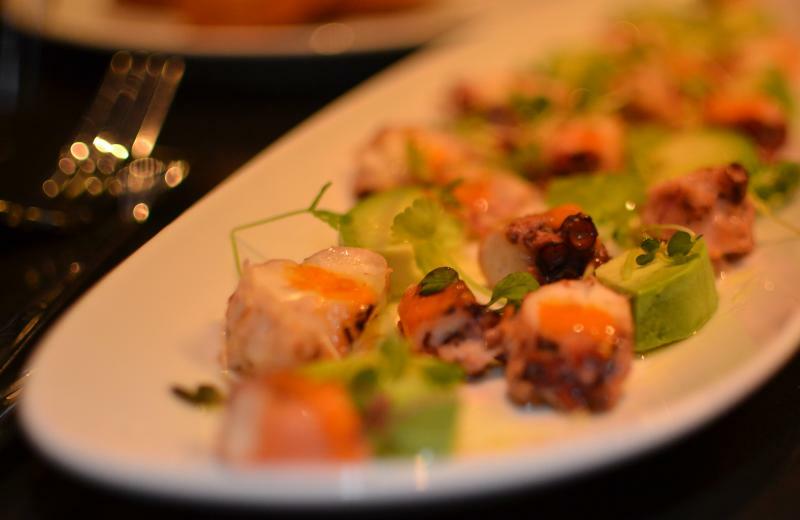 The texture of the octopus was soft and delicate, a major accomplishment, and the red chili sauce added a touch of spice. 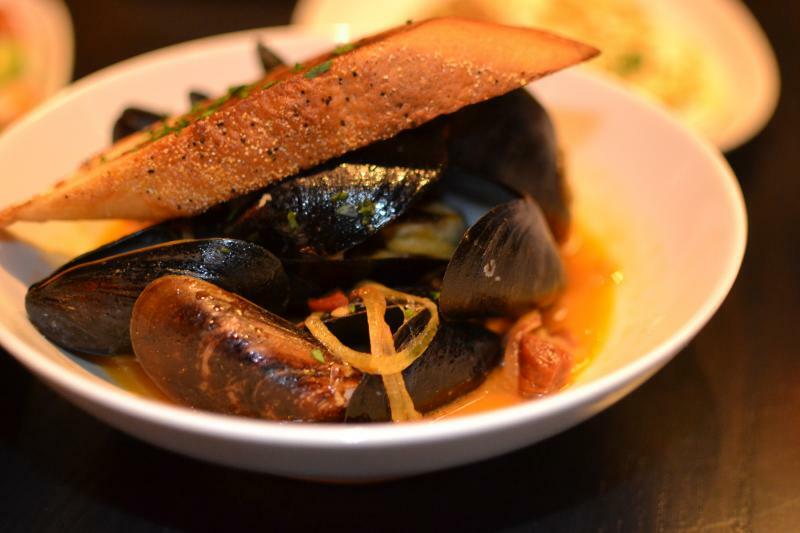 I also enjoyed the mussels, which were large and served in a slightly spiced broth. The lobster quesadilla was not to my liking. The lobster was overwhelmed by the bold flavors of the other ingredients.. Shortly thereafter, the table received the “Eggplant Meatball Parmesan,” the “Duck Confit Taquitos” and a portion of “St. 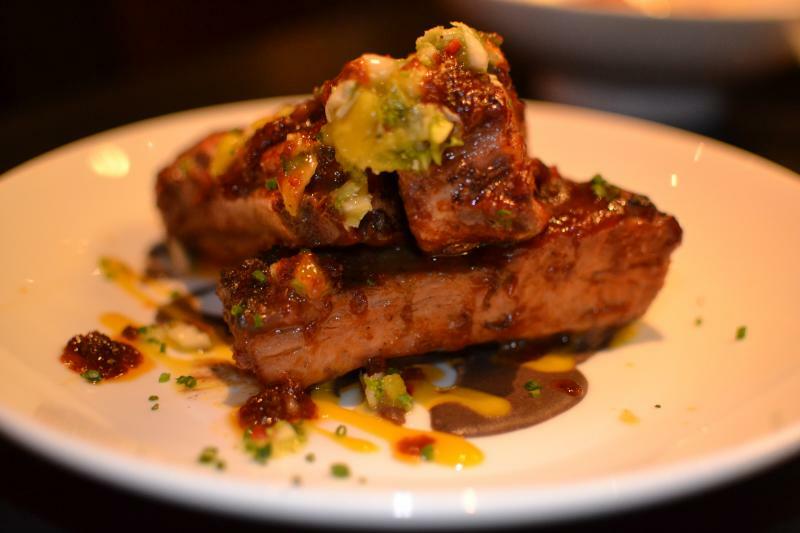 Louis Style Ribs.” The eggplant meatballs and the duck taquitos were outstanding. 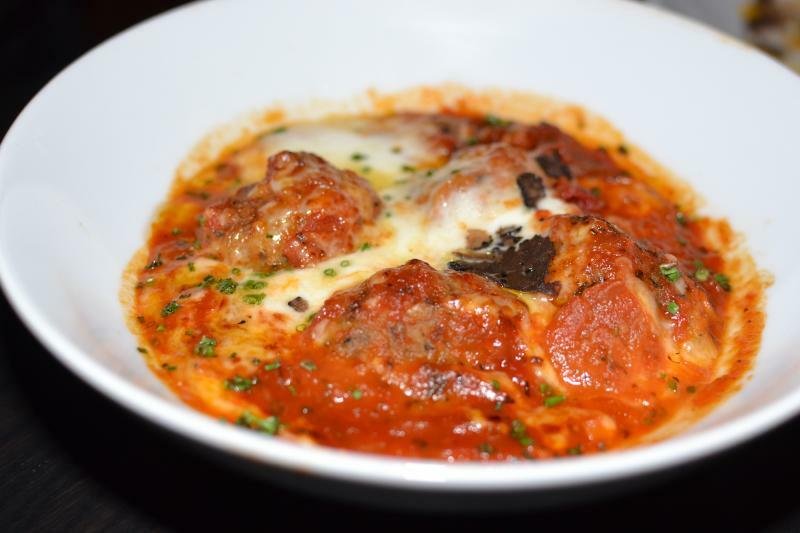 The meatballs were served in tomato gravy with three cheeses, truffles and herbs. They were soft and luscious and were delicious when combined with the tomato gravy and melted cheeses. 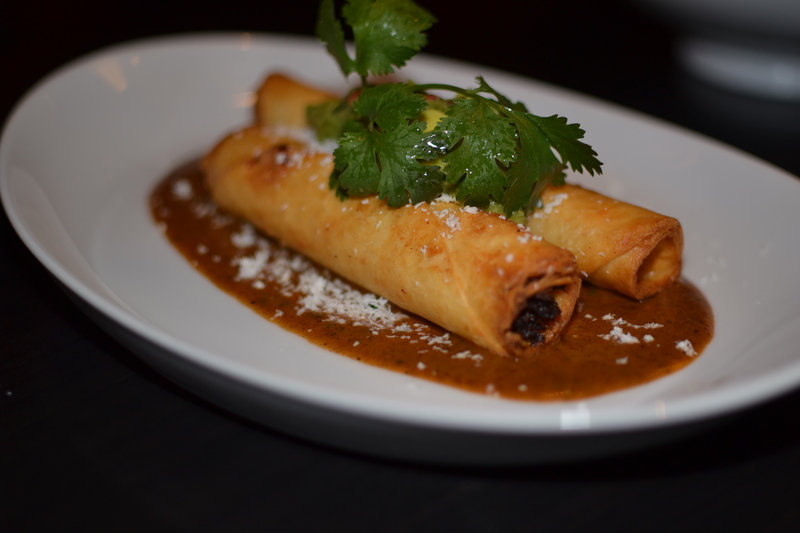 The duck taquitos were rolled tortillas filled with a slow roasted duck, lightly deep fried and served with roasted tomato salsa, guacamole, and Cojita cheese sitting atop tomato salsa. The duck filling was rich in flavor and the guacamole and fried tortillas provided delightful textural differences. The ribs were paired with Chili BBQ sauce, liquid black beans and mango stew. The meat was very tender and moist but somewhat tasteless, while the Chili BBQ sauce provided excellent flavor. At this point the service slowed to a painful crawl. While the first three courses arrived within 90 minutes the three entrees arrived intermittently over the next 90 minutes. The first entrees to arrive were the “Scallops & Grits” and the “Salmon.” The “Scallops & Grits” was served with spinach, smoked ham jus, and topped with Tabasco Crisps, and delivered some delightful flavors. 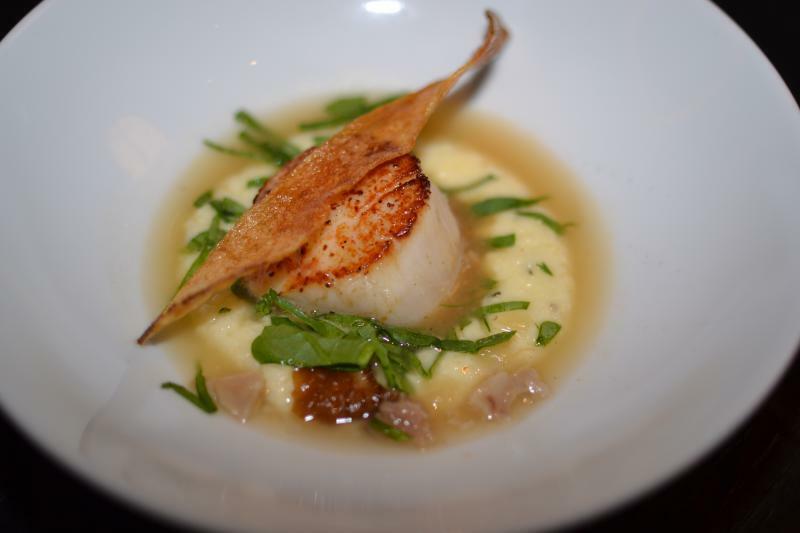 The scallop was sweet and perfectly seared, and the course-ground grits and ham jus were very good. I liked the flavors of each of the ingredients but I was not as fond of their combination. 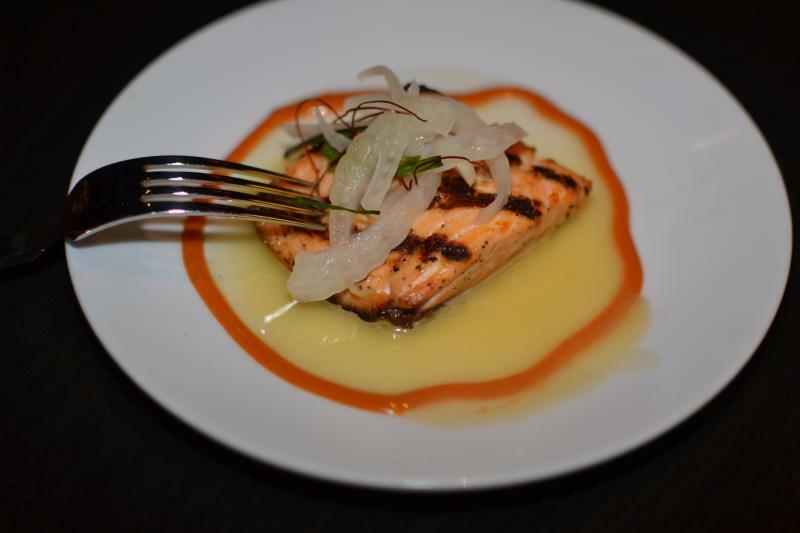 The “Salmon“ was paired with pickled fennel, smoked tomato coulis, and maple lime butter. The combination of flavors did not work. The sweet maple butter was too sweet and the pickled fennel did not complement the salmon. Did Not Like – Lobster Quesadillas, St. Louis Style Ribs, Scallops & Grits, Salmon, C.A.B. Churrasco Steak.